The microblogging service operator's shares fell 11 percent in extended trading to $16.40. While Twitter struggles to find a way to boost user growth and win over advertisers, social media services such as Instagram and Snapchat are expanding their footprints. The company's second quarter revenue missed Wall Street estimates and the revenue forecast for the current quarter of $590 million to $610 million was well below the average analyst estimate of $678.18 million. Twitter's user base increased about 1 percent to 313 million average monthly active users in the second quarter from 310 million in the first quarter. Earlier this year, Twitter laid out a long-term strategy to turn around its business, focusing on five areas: its core service, live-streaming video, the site's "creators and influencers," safety and developers. "We are the place for news and social commentary," Dorsey said on the call with analysts. "At its best, our platform allows people to reach across divides." 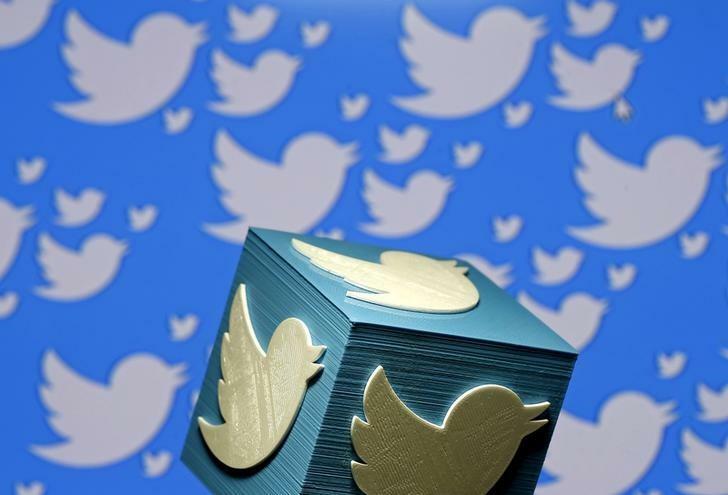 Dorsey also pointed to additional changes Twitter has made to clean up its product and simplify the user experience, such as not counting links and mentions as part of a tweet's 140-character count.